Were you unable to attend the in-person Children's Complex Trauma Trainings? The information is now available in a 4 part Children's Complex Trauma for Health Homes Webinar Series. Target Audience: Children's Health Homes and Care Management Agency Staff, Licensed Professionals who might be conducting the assessments. -What is Complex Trauma for New York State Health Home? 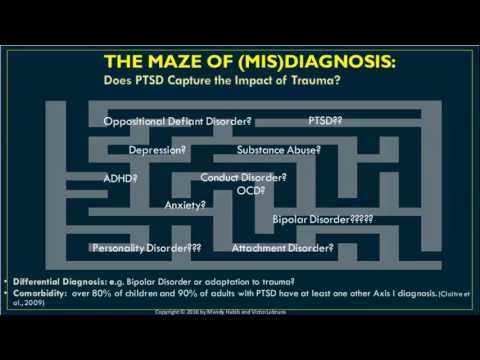 -How Does Complex Trauma Differ from PTSD? The video ReMoved can be accessed here.